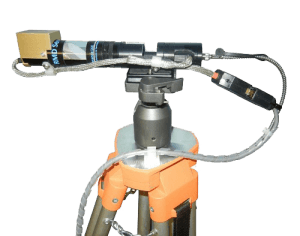 RMD is a compact UV/visible spectrometer system designed for remote sensing of atmospheric gases and is the first of a series of spectrometers designed to have multi-gas capabilities. 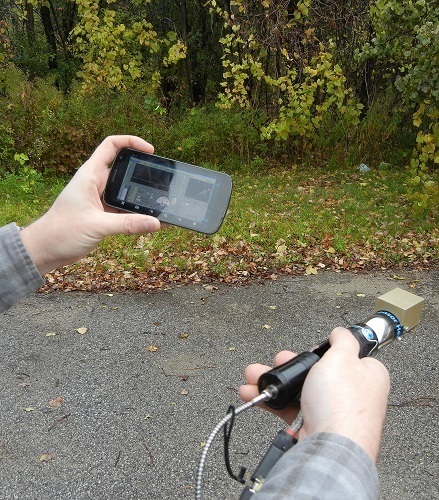 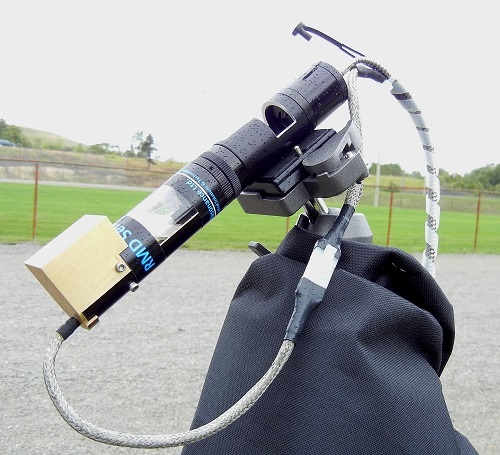 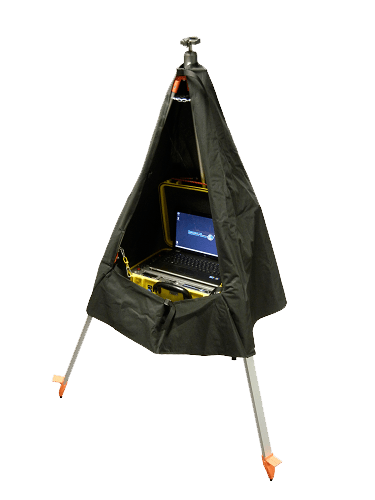 It employs a miniature CCD array spectrometer, which recovers a spectrum from 280 to 420 nm and is small enough to be readily backpacked into remote locations for volcanic plume characterization. 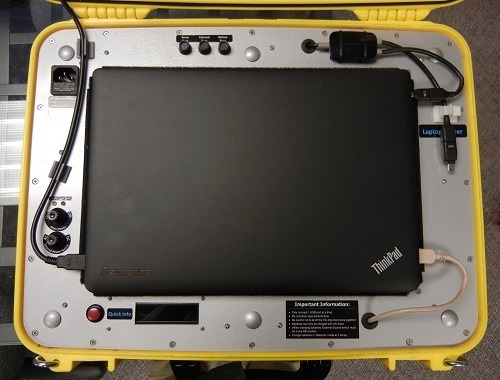 RMD Expedition consumes so little energy that it is completely powered by USB connection to a laptop computer. 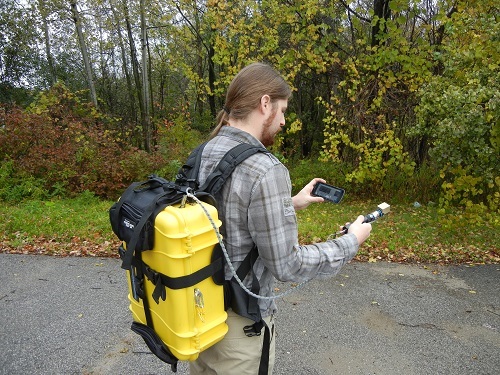 The system, designed for volcanic gas monitoring, is normally supplied with SO2 and/or NO2 calibration cells with cell holder, a laptop computer with installed software, calibrations and a miniature tripod.